We supply hot washed pet flakes from india. Flakes are less than 200 ppm, less than 1% moisture having size of 10 mm to 14 mm. 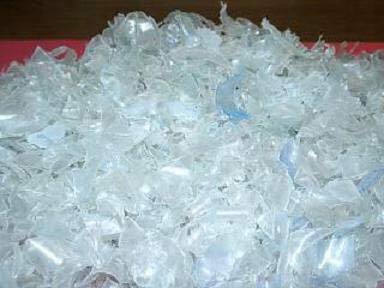 Packaging Details About 25 Kgs are packed in HDPE bags. They are stuffed into the containers.